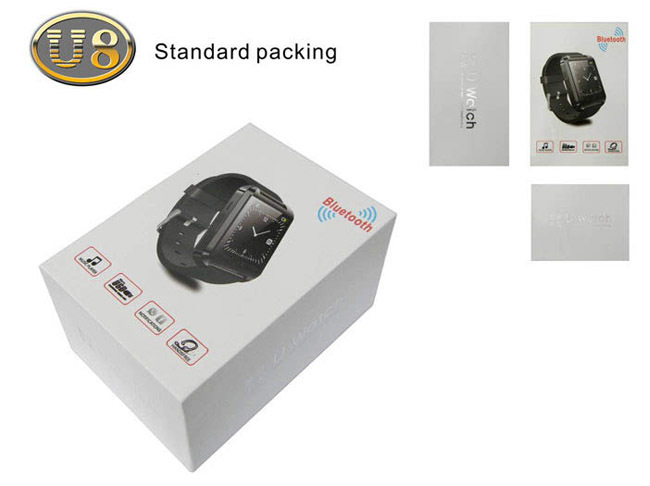 This is a new Bluetooth Smart U Watch U8 which is compatible with all Bluetooth 3.0 or above enabled smart phones, tablets and PC (support Android 2.3 or above), such as Samsung S3, S4, Note 2, Note 3, Note 4, LG, HTC, SONY etc. Bluetooth 3.0 Smart U8 Watch Phone Mate With Sync/Anti-lost Alarm Compatible for Apple iphone 4/4S/5/5C/5S/6 Android Samsung S2/S3/S4/Note 2/Note 3 HTC Sony. Phonebook features: The watch is connected with your smart phone and displays mobile phone contacts. 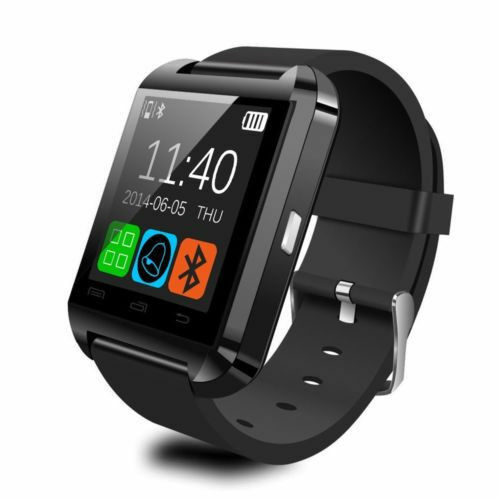 Dialer Feature: Smart u8 Watch can connect to your smart phone to dial. 8.Charging Time: about 1 hour9.